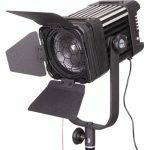 Compact and light weight design. 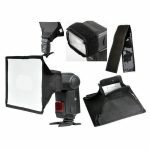 Mounts nicely in front of your flash with its Velcro band Fits most of the shoe mount flashes in the market. 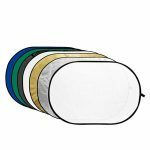 This Camera Flash Diffuser Softbox (20cm x 30cm) can diffuse and soften the light, Eliminate red eye and reduce harsh shadows and the harsh glare spots from flash to provide natural and sweet pictures. 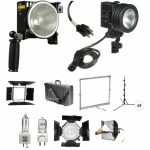 Give you better photographic experiences. 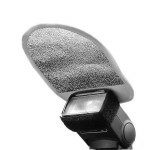 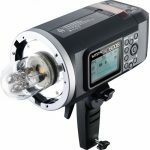 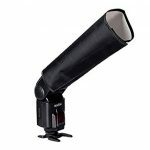 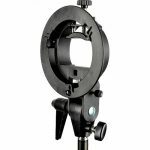 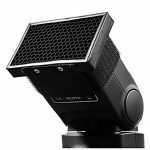 This Godox SN3030 Foldable Speedlite Snoot Diffuser converts to a snoot to concentrate the light from the shoe mount flash. 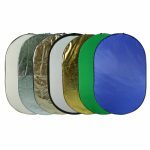 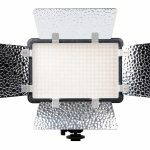 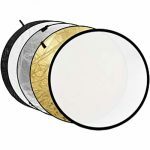 White inner reflector and velcro strap for easy use, universal for most flashes on the market. 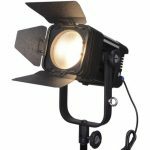 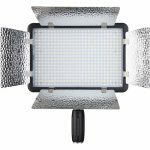 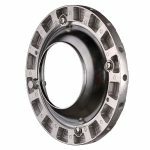 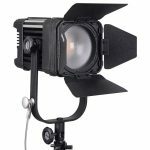 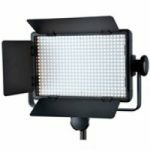 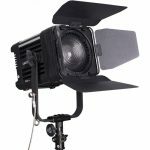 The 60W LED Fresnel with Wi-Fi from Ledgo includes a set of removable barndoors, an AC power adapter, a yoke with 5/8″ light stand mount, and a nylon carry case.